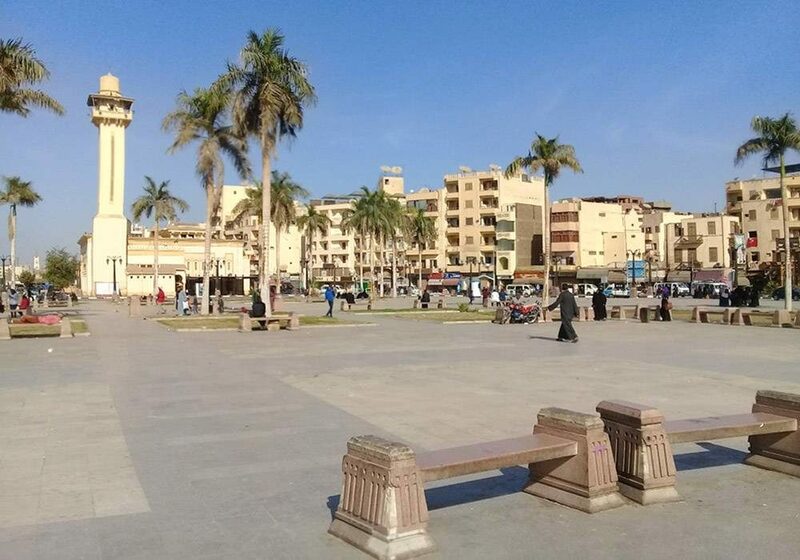 IEREK organised a 5-day conference on Conservation of Architectural Heritage (Egypt) cruising down the Nile from Luxor to Aswan, stopping over to visit Pharaonic heritage sites. During February this year I attended a conference on Conservation of Architectural Heritage in Egypt. It was organised by IEREK – International Experts for Research Enrichment and Knowledge Exchange. The conference was hosted in collaboration with Springer publishing and Elsevier SSRN with reviewers from eleven Universities. It took place over five days while cruising down the Nile from Luxor to Aswan, stopping over to visit various heritage sites of the Pharaonic dynasties along the way. This was the third IEREK CAH conference held, the first being in 2013, with participants and visitors from about 12 countries attending. In total, 37 of the papers presented were published. Published papers from the following countries were presented: Algeria, Egypt, India, Iraq, Italy, Lebanon, Kuwait, Sudan, Turkey, Tunisia, UAE, and Palestine. The papers were divided into seven chapters. Chapter I dealt with Conservation of Tradition and Identity and included seven papers. “Preserve the identity of Traditional buildings through conserving their passive systems” by Zainab Murtadhawi from Cardiff University and Kuwait Institute for Scientific Research (KISR). 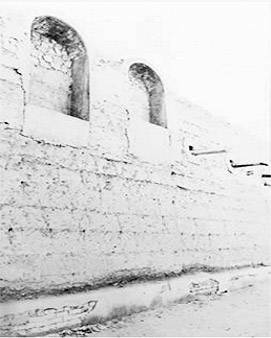 Traditional architecture on Kuwait and Northern Gulf. AARP. 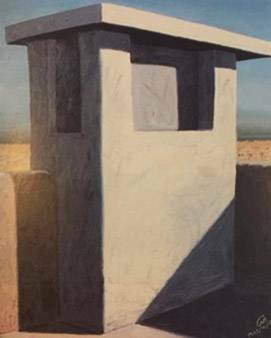 The Kuwaiti Heritage in The Paintings of Ayoub Hussein Al-Ayoub. Kuwait: Center for Research and Studies. “Redefining Cultural impression in Princely states during colonial period” by Ashwini Nambiar from CEPT University, Ahmedabad, Gujarat was for me the most interesting. 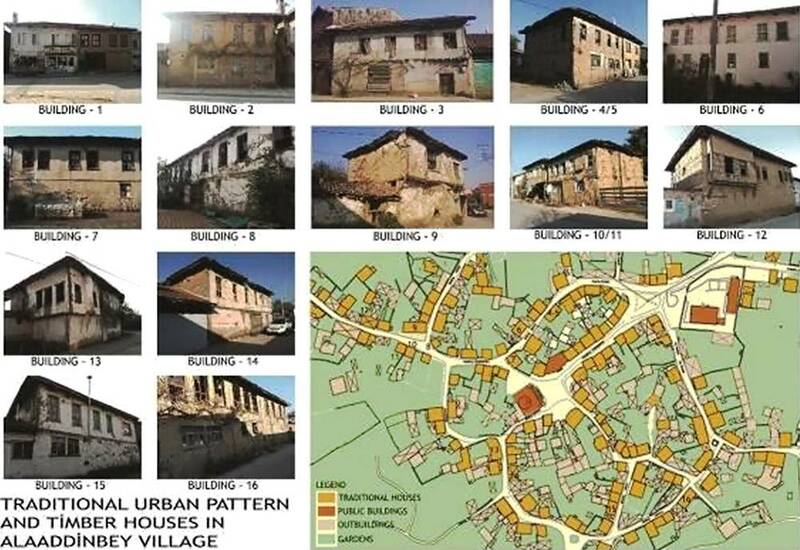 “Rural Architectural Characteristics and Conservation issues of Alaaddinbey village in Bursa, Turkey” by Elif ACAR BῙLGῙN (Research Assistant, Uludag University, Faculty of Architecture, Department of Architecture, Department of Restoration, Bursa, Turkey). New Approaches and Concepts in Conservation of Cultural heritage in Historic Cities was the topic discussed in Chapter III which included ten papers. 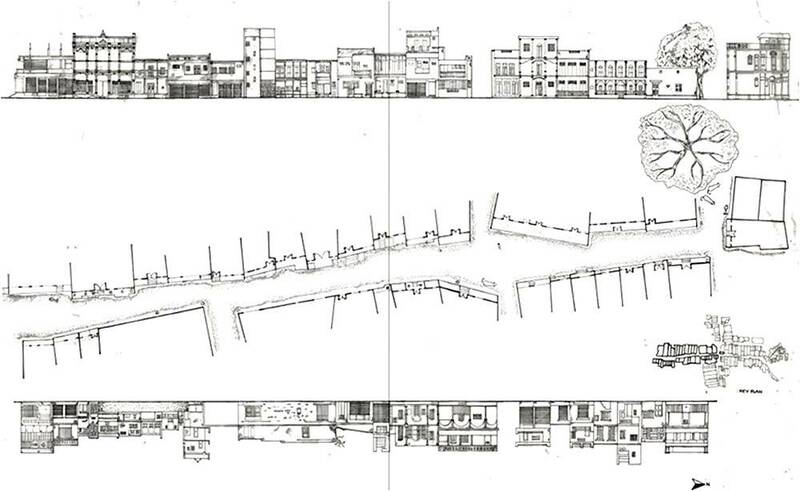 “Comparative ‘Insurance Plan’ in 1905 of Cairo and Alexandria” by Ali El Shazly (Associate Professor, Department of Architectural Engineering, Fayoum University, Egypt). 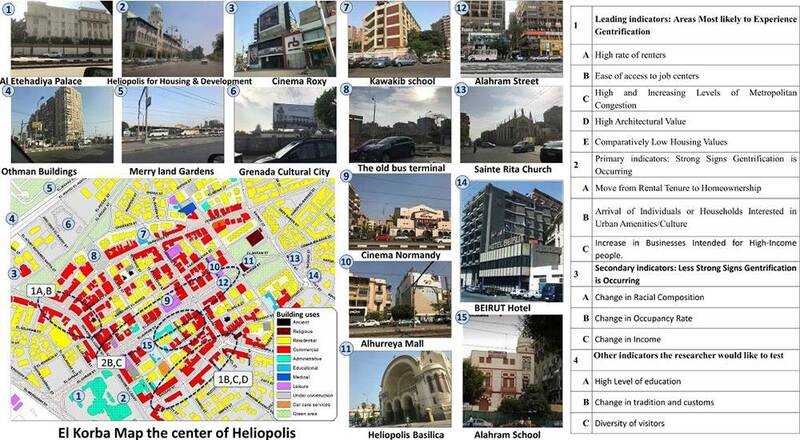 “Gentrification in Heliopolis District” by Ahmed A. A. Shetawy (1), Abeer Elshater (2) Muhammad Salah Eldaidamony (3) Yehya Serag (4). 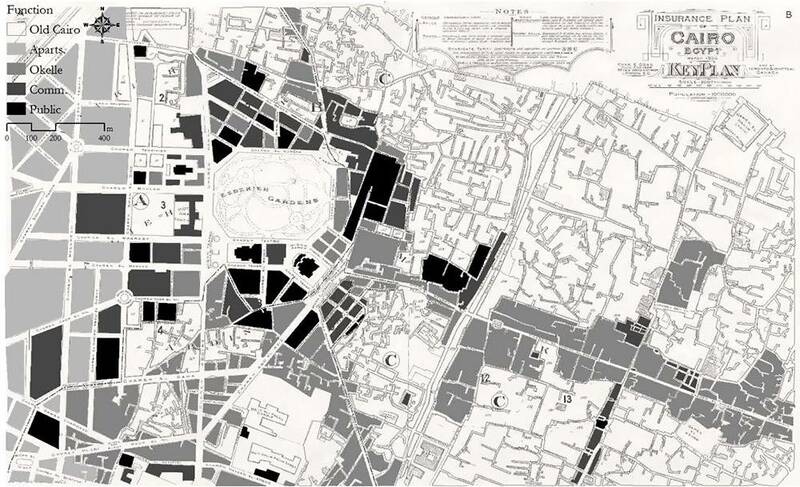 “Towards a stylistic characterization of the French colonial architecture produced in southern Algeria – Case study of public buildings” by Nassiba BENGHIDA and Leila SRITI (Department of Architecture, College of Architecture, Mohamed Khidher University, Biskra – Algeria. 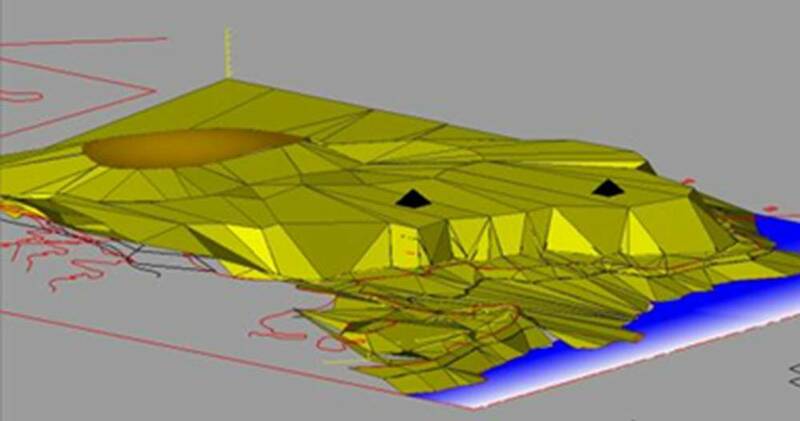 Laboratory of Design and Modelling of Forms and Environments (LaCoMoFA)). 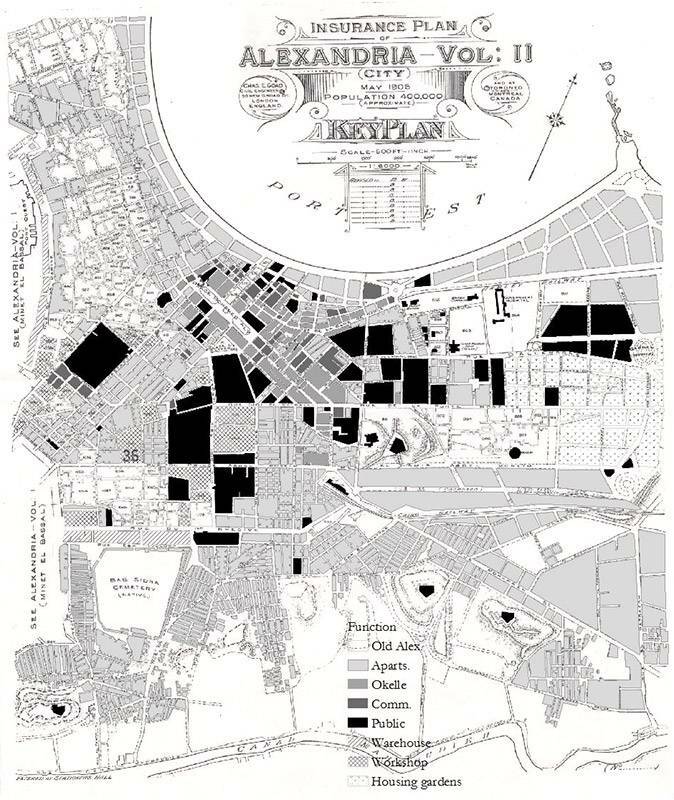 Chapter IV addressed Historic Buildings and Rehabilitation of Historic areas. 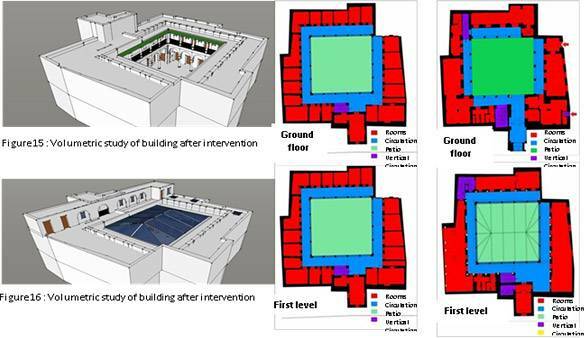 Mona M. Abdelhamid (1) and Mohamed M. Elfakharan (2), presented “Introducing the Rehabilitation policy in order to safeguard the built heritage – Case Study: El Masry Arabic public bath (Hammam) in Alexandria” . Chapter V was concerned with Promotion of Heritage and Cultural Tourism with three studies presented. Ons Sakji (1) and Fakher Kharrat (2); presented “The reconversion in Tunisia between remembrance and contemporaneity” applied Aloîs Riegl’s theoretical method of objective analysis in understanding the duality of values as expressed in a case study of Fondouk El Atterine. 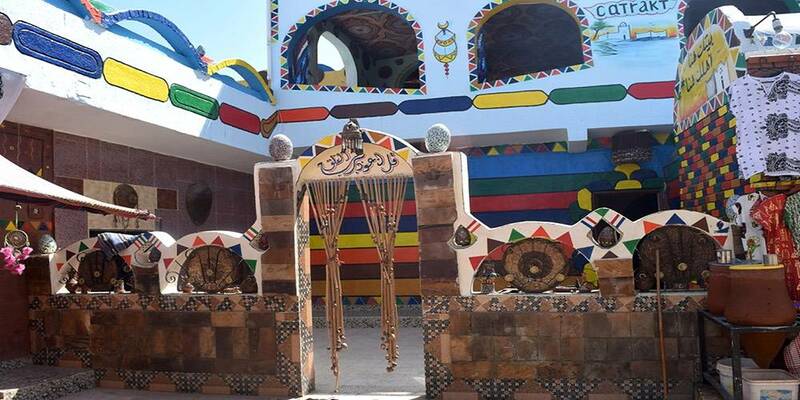 In another paper “Reviving Sudan’s Ancient history and Tourism,” by Aida Nayer PhD (1, 2), Alaa Abbas (1) and Fatima Abbas (1), proposes a strategic centre to facilitate the promotion of tourism along the Nile.